People with student loans have more to worry about in a New Jersey bankruptcy. This is because student loans are non-dischargeable in bankruptcy unless the debtor could prove "undue hardship." With so many people graduating from school with degrees and no job, this creates a real problem. Adding to that is the fact that the Bankruptcy Code, even with the changes under BAPCPA, does not define the term "undue hardship." he or she has made good-faith efforts to repay the loan. Although many people are able to meet the first prong of the test, the other two are the ones that present problems. Therefore, it is clear that any debtor in bankruptcy seeking to discharge a student loan must do more than show current, dire financial straits. He or she must seek to be employed to the maximum of their potential, and address payment in some significant way. With all three prongs addressed, that debtor should be in a good position before the court to convince them of undue hardship. If you are struggling with a large student loan balance and are thinking about filing bankruptcy, call my office at 856-432-4113 or contact me through this site for a free consultation to see if it is worth pursuing a discharge of the loan. If you are looking for more information about student loans and what can be done, then download my free book,I Graduated; Now What? A Guide to Dealing with Your Student Loans. Could Brunner prove undue hardship? What is a bankruptcy discharge? Something's Gotta Give: Should Student Loans be Dischargeable in Bankruptcy? 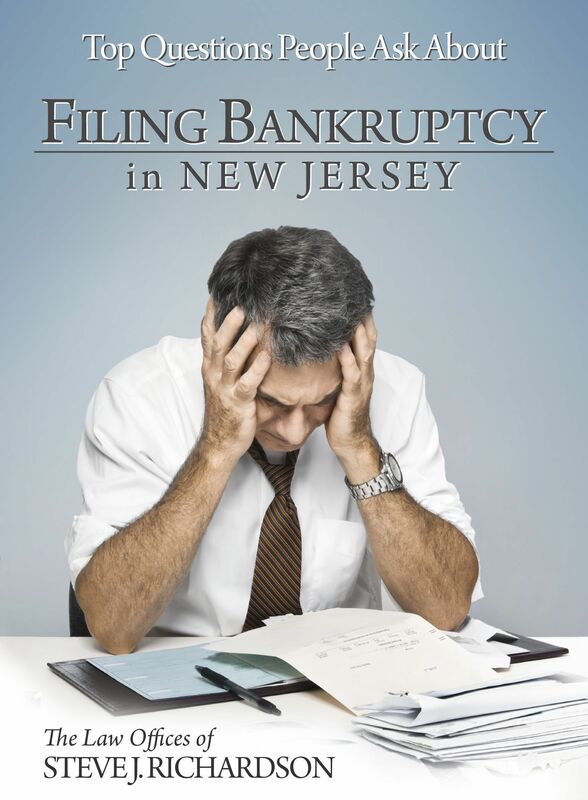 If you are a resident of Camden, Gloucester, or Salem County New Jersey and are looking for more information about bankruptcy, get the answers to the most frequently asked questions by downloading my free book, Top Questions People Ask About Filing Bankruptcy in New Jersey. It will give you the answers you need all in one place. Then call me at 856-686-9910 or contact me through this site for an appointment for a free consultation to discuss your case.